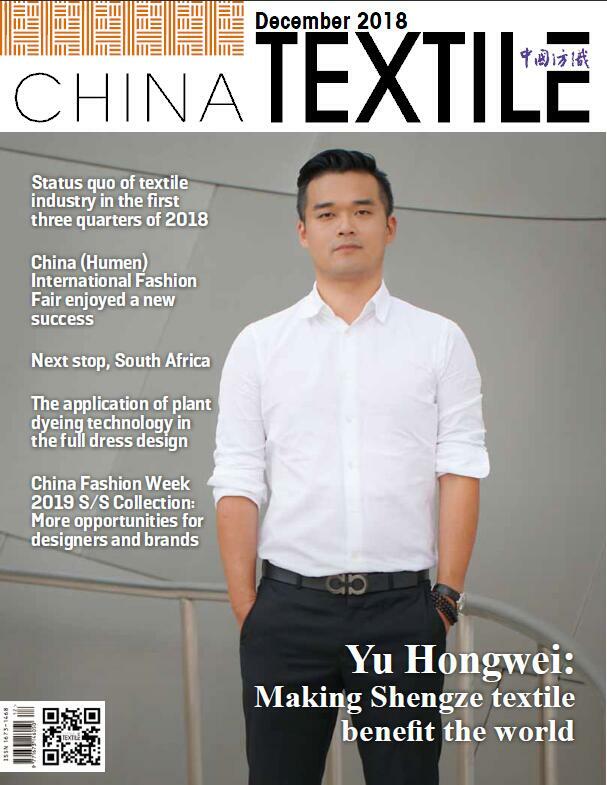 Hong Kong International Home Textiles and Furnishings Fair of Hong Kong Trade Development Council will open at Hong Kong Convention and Exhibition Centre from April 20 to 23. It is the 10th session. 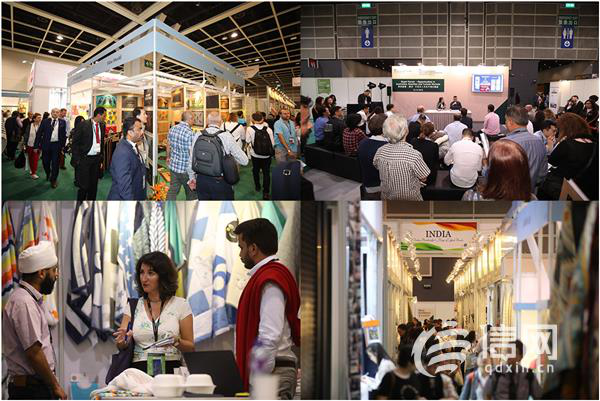 The exhibition has developed into an ideal platform for buyers to purchase fashionable home textiles and understand the future of the industry. The exhibition is expected to attract more than 300 global exhibitors to present a variety of textiles. The exhibitors will be categorized according to seven themes to facilitate buyers to search for goods and make procurement more convenient. " Innovation Hub "is the area which brings together textiles of excellent quality and novel design. Famous brands Ava International, Craftex India, I&S Co., Ltd., J-Tex (HK) Co Ltd. and Kerala Balers Private Limited will be on show, presenting a series of fashionable and novel bedding, curtains, felt and towels. In addition, the famous Hong Kong brand Casablanca Hong Kong Limited will participate in the exhibition for the first time, bringing a series of functional high-end bedding in the textile exhibition area of infants and dormitories. The exhibition will continue to have several regional pavilions in 2019. Handloom Export Promotion Council (HEPC), Export Promotion Council for Handicrafts (EPCH) and Carpet Export Promotion Council (CEPC) will showcase high-quality home textiles from South Asia. In addition, Zhejiang is one of the main production bases of domestic textile industry in China. Enterprises from Zhouquan Town (Tongxiang City) and Pujiang County will organize exhibitions for the first time to show traditional high-quality bedding in Zhejiang. In order to promote business matching and the exchange of insiders, the conference will hold a number of activities during the exhibition. The purpose of product promotion is to create a relaxed and comfortable business environment for exhibitors to interact with buyers and promote the latest products. Visitors can also attend seminars and forums presided over by senior professionals to obtain up-to-date market information.